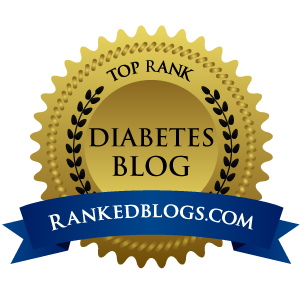 Every day ups and downs, a diabetes blog: 64 Days with the Medtronic 640G: Ep 3 What is SmartGuard? 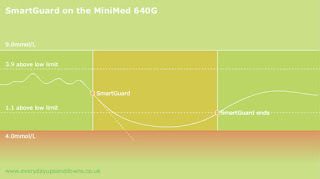 64 Days with the Medtronic 640G: Ep 3 What is SmartGuard? Here's another little update on my time with the Medtronic MiniMed 640G. This time it's a look at what SmartGuard is and how it works. When someone first tried to explain how SmartGuard worked to me I can remember it felt bewilderingly complicated, with all sorts of levels and numbers flying around. Actually once you have got your head around it, I have found it relatively simple - so I'm trying to explain it here with a little animated diagram that tries to work through an example of how and when Smartguard is activated, and what it does. It should be remembered, of course, that for all it's magic, SmartGuard is not supposed to replace hypo-treatment entirely. Unfortunately for all the over-enthusiastic media hype about the 'Artificial Pancreas' when the MM640G launched, we are nothing like there yet. SmartGuard is a useful step in the right direction, but a full AP it ain't. 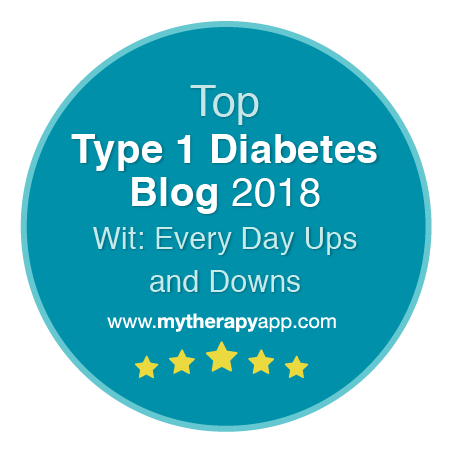 For starters, there are many situations in which stopping your basal insulin will simply not act quickly enough, or have enough impact, to head off an impending low. And there are other situations where SmartGuard might be triggered for all the right reasons, but not actually have been needed and you end up higher than you'd like because of it. 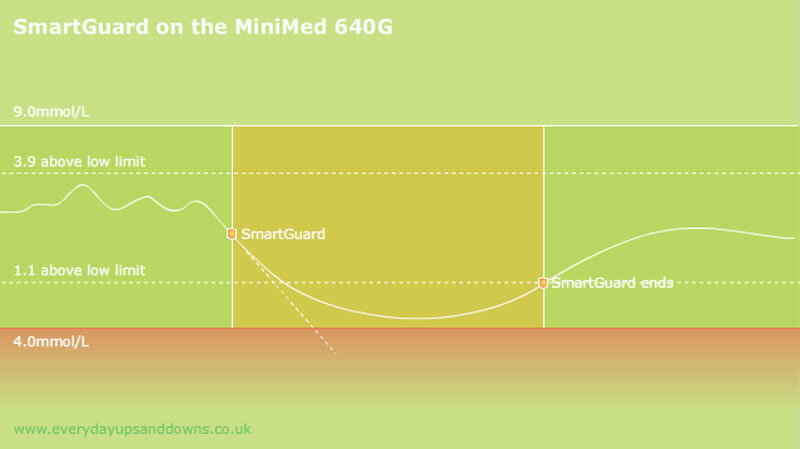 I'll cover some of those situations in more detail in another blog - but for now, let's focus on those gentle (or not so gentle) drifts below 4.0 which SmartGuard effortlessly squashes without bothering you with any irritating alarms. 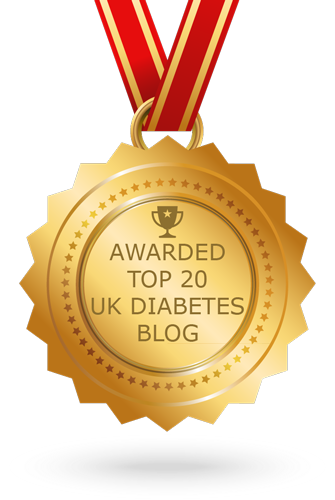 When it works well, it genuinely feels like you have a little 'diabetes helper' by your side, actively looking out for you. 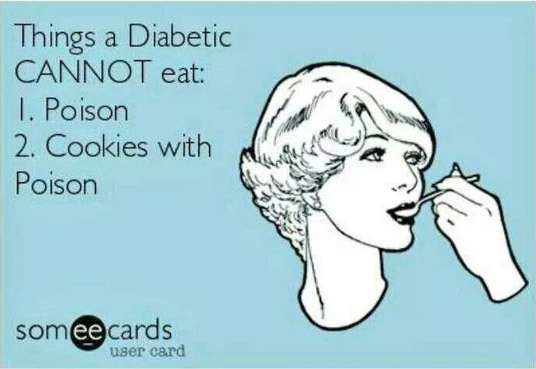 Not something I have ever felt about any other piece of diabetes technology. If you have any questions or comments, please do leave them below. I'd love to hear what you think. Watch this a little larger on my YouTube channel. Very interesting. Looking forward to future episodes.